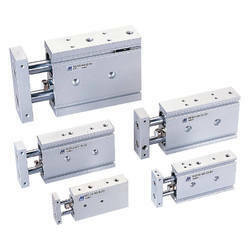 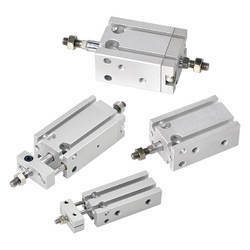 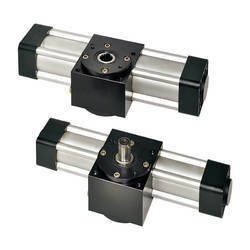 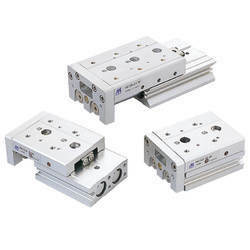 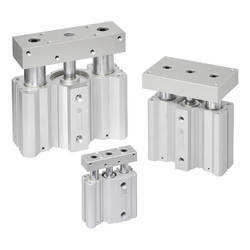 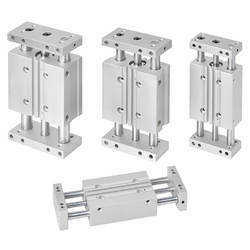 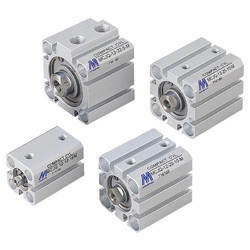 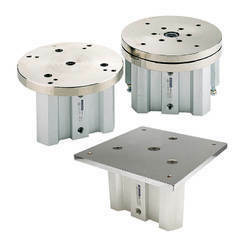 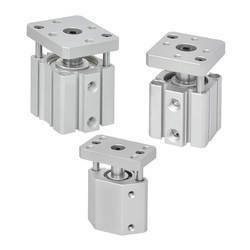 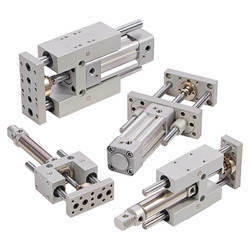 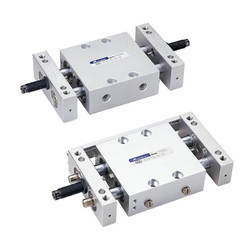 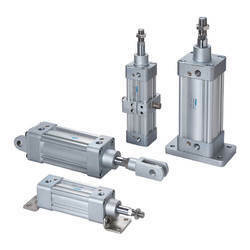 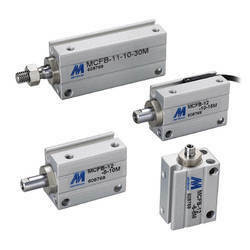 We are a leading Manufacturer of mcjq mindman compact cylinder, mcji mindman compact cylinder, mindman plate cylinder mcju, mcfa mindman multi-mount cylinder, mcfb mindman multi mount cylinder and mindman miniature cylinder (mcma) from Chennai, India. 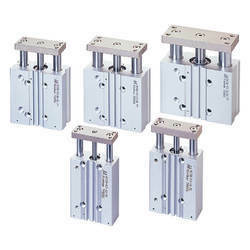 (¿¿¿) Stroke length tolerance does not include the amount of bumper change. 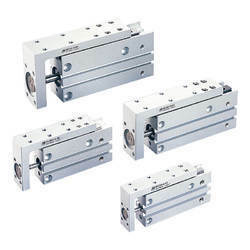 (¿¿¿) Short stroke length (4, 6, 8mm) only use RDGV. 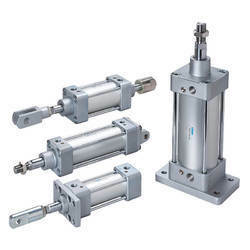 ¿¿¿ The cylinder is allowed little leakage. 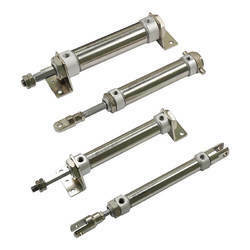 Before the cylinder is sale, it has passed the standard of leakage test. 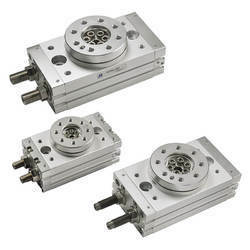 20: 3/4", 25: 1", 32: 1 1/4", 40: 1 1/2", 50: 2", 63: 2 1/2"
¿¿¿1. 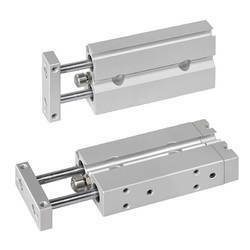 Stroke length tolerance does not include the amount of bumper change. 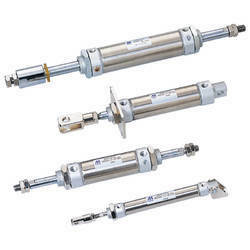 ¿¿¿ Periodically refill of the Lubricating grease is required to enhance the lubricative grade and its lifetime. 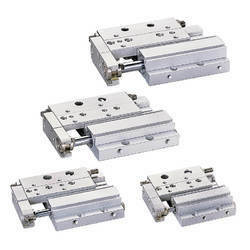 Stroke out of specification is also available. 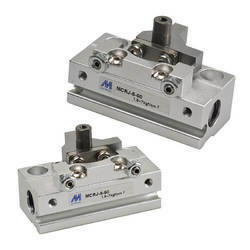 ¿¿¿1. 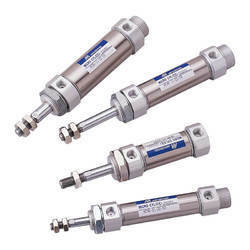 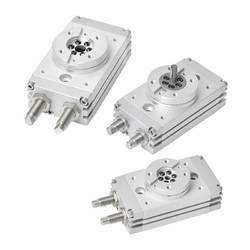 The maximum operating pressure of the actuator is restricted by the maximum allowable thrust of the shock absorber. 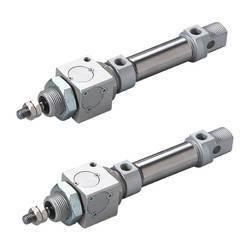 the piston stroke will be smaller than the shock absorber’s effective stroke, resulting in decreased energy absorption ability. 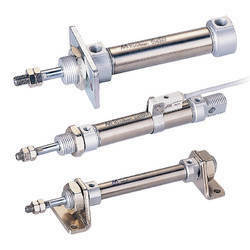 ¿¿¿ φ6, φ10: This product is not applicable for stopper purpose. 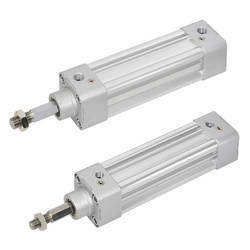 ¿¿¿ φ6, φ10: If stroke length is 10mm or less, only single sensor can be installed. 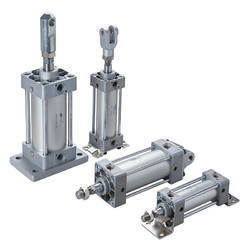 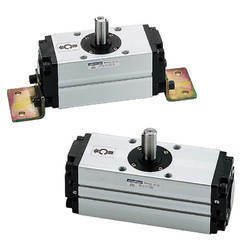 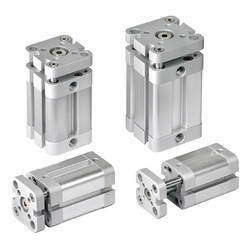 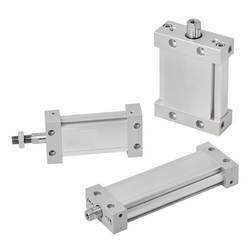 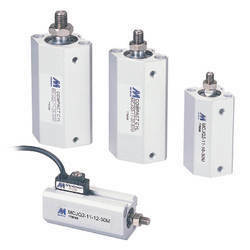 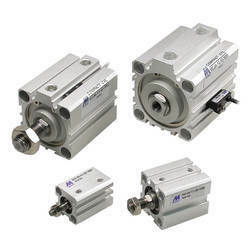 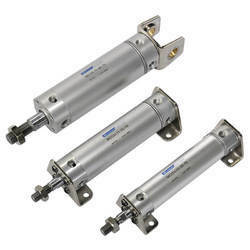 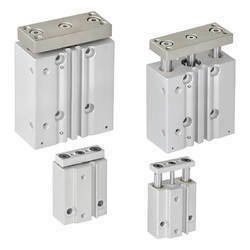 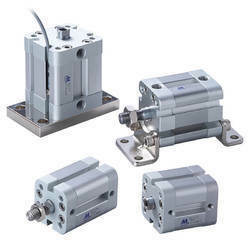 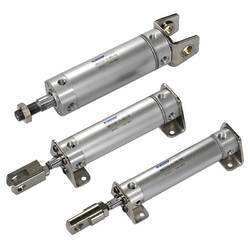 Looking for MINDMAN PNUEMATIC CYLINDERS ?